The government will conduct a massive artificial rain experiment in skies above the Yellow Sea on Friday in a bid to gauge its effect in reducing fine dust. 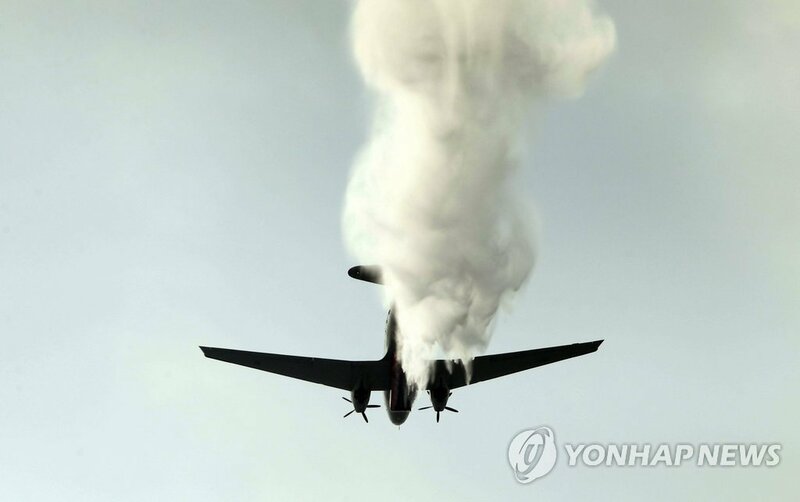 The Korea Meteorological Administration and the Environment Ministry said Wednesday that a special aircraft will disperse substances into the air to increase precipitation by collecting water vapor above southwestern Gyeonggi Province and the adjacent western coast off the region. South Korea had conducted the artificial rain tests but with little success.